You'll never believe what this guy, a suspected drug lord, did on Twitter. When you're hiding from the authorities, it's a big oops. Twitter has to one of my favourite social media platforms, it can be fun and it can be very useful. In today’s installment of Criminals Do The Dumbest Things, the world’s most wanted drug lord may have revealed his location on Twitter. 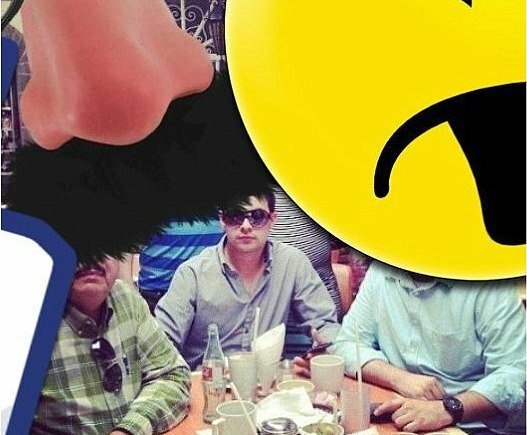 Joaquin “El Chapo” Guzman’s location is under investigation by Costa Rican authorities after the fugitive’s son, Jesus, posted a photograph on Twitter. But what gets me, is that if you know you are wanted by the cops, TURN YOUR LOCATION SETTING OFF, which Jesus failed to do. This has me thinking of the many little white lies I've told in the past about my location. You know, when you are meant to be somewhere and you tell a friend that you are 10 minutes away, meanwhile you’re very very far.